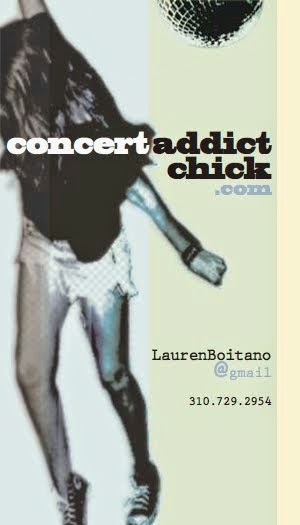 CONCERT ADDICT CHICK: It's Coachella Time! If you need me anytime between now & Monday, come find me on the Empire Polo Fields in Indio, California at COACHELLA!!! It's MY happiest place on Earth! Stay tuned for a full day by day report next week!